Dr. Jacobs completed his pre-optometry studies at the University of Texas in Austin and received his Doctor of Optometry degree from the University of Houston, College of Optometry. 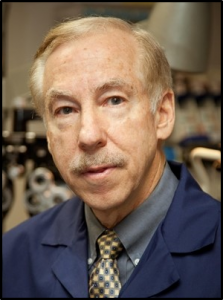 Dr. Jacobs has over 30 years of experience in the practice of optometry. This experience allows the patient to receive quality vision care in their eye examinations, diagnosing and treatment of eye disease, contact lens fitting and co-management of Lasik and cataract surgery. Dr. Jacobs has served on numerous boards and committees some of which are listed below. Also listed are some of the honors and awards he has received.